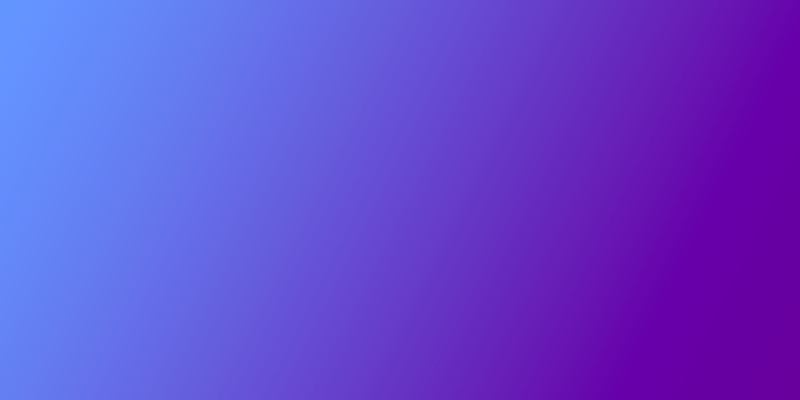 Could this leaked memo be confirmation of the iPhone 5 arrival date? 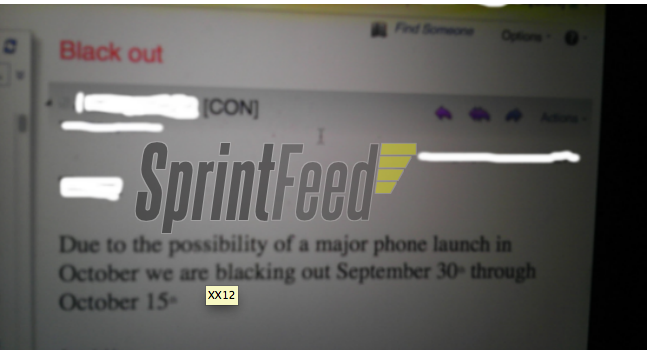 A leaked memo to Sprint employees suggests that the iPhone 5 will be coming to the carrier on or before Oct. 15, well within the expected launch window of the highly anticipated new phone. While no official announcement has yet been made by Apple, the memo admonishes staff not to schedule any time off during the latter part of September, until mid October specifically stating that the company is “blacking out September 30th through October 15th.” A surge in demand from the iPhone’s arrival could certainly be cause for an all-hands memo like the one SprintFeed reposted today. We reported today that Sprint is going to to continue offering unlimited data plans on iPhones, which would make a compelling reason to switch carriers, and lead to a in-store stampede. That is, if the rumors prove true. We’ll keep you updated with all the latest iPhone 5 news.